Matthew McConaughey stars in ‘Gold‘, the trailer was released today and the film debuts December 25, 2016. It comes from director Stephen Gaghan (‘Syriana‘, ‘Traffic‘) and features the story about a down-and-out prospector who teams up with a geologist to find a massive gold deposit in the jungles of Borneo. 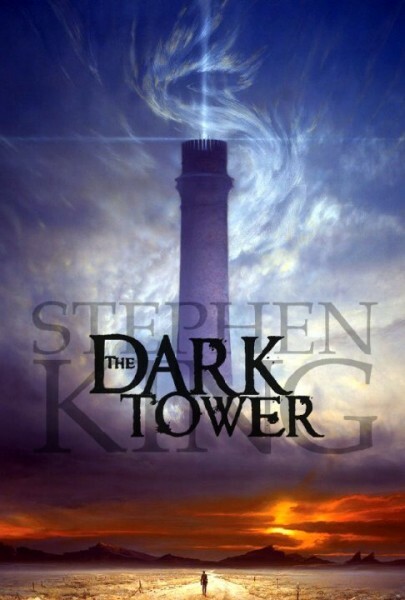 ‘The Dark Tower‘. The title is enough to make Stephen King fans, directors, actors and Hollywood as a whole hold their breath waiting to see which direction the next bit of news will be taking our emotions. Definitely with good reason, since the series of books has been attempted, many times over, to be cut into slices manageable enough for the big screen, it’s difficult because that novel series is a mammoth undertaking. Here is the trailer for ‘Free State of Jones’, Starring ‘Matthew McConaughey! Here is a new trailer for ‘Free State of Jones‘, starring Matthew McConaughey in a Civil War film that is based on a true story. 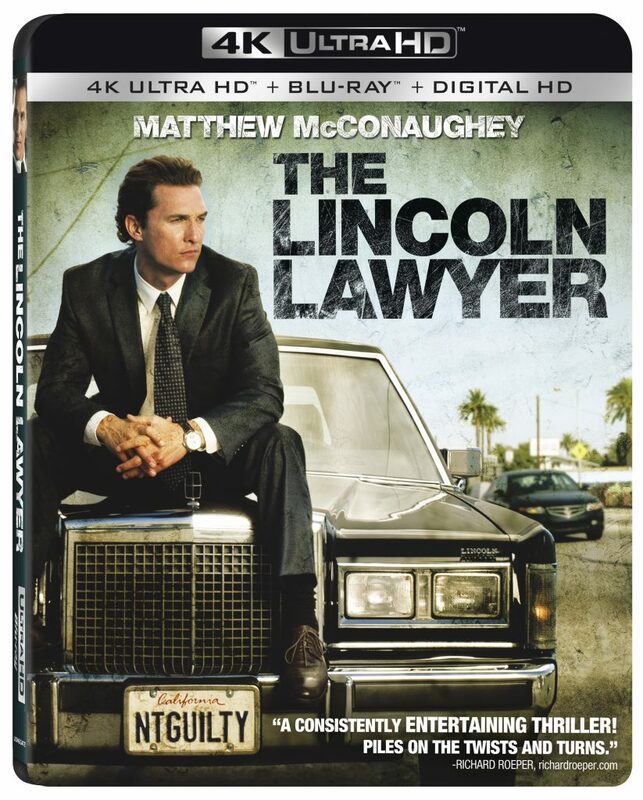 McConaughey is an Anti-Confederacy Southern farmer who is married to a former slave, who all team up to launch an uprising in Jones County, Mississippi and secede from the South. 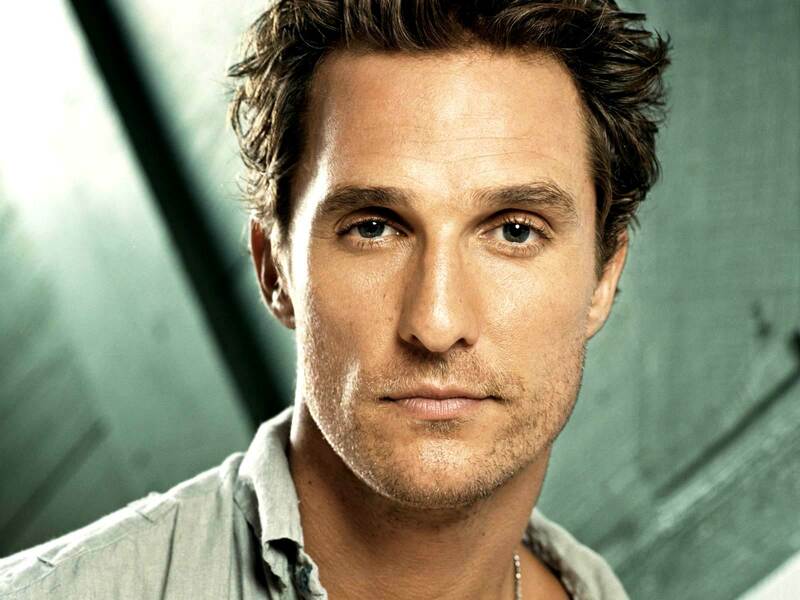 Matthew McConaughey Joins ‘Born To Run’ Book Adaptation!!! 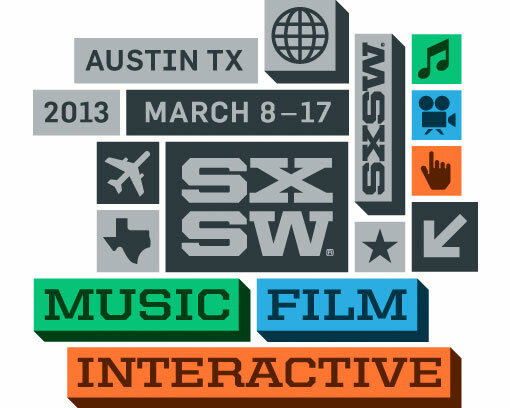 Matthew Michael Carnahan has written a few movies that have gone on to enjoy commercial success, among them the Brad Pitt thriller ‘World War Z‘, along with three other scripts in various stages of production would make you think he has enough on his plate at the moment, but he’s got time for another project. Carnahan is adapting Christopher McDougall’s best-selling book ‘Born To Run: A Hidden Tribe, Super Athletes, And The Greatest Race The World Has Never Seen‘ for feature modification and already has a superstar attached to star, Matthew McConaughey. Matthew McConaughey & Woody Harrelson Set To Star In Cop Drama Series!!! 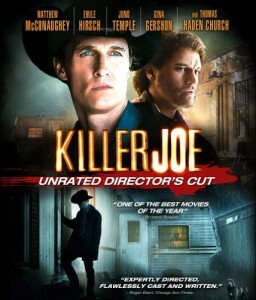 A buddy cop drama series starring Matthew McConaughey & Woody Harrelson is in the works currently for a cable channel. 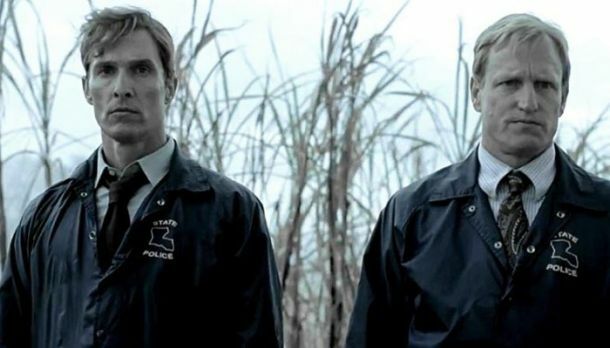 The project is title ‘True Detective’ and will consist of eight episodes. Nic Pizzolatto will write the series with Cary Fukunaga (Jane Eyre) directing the entire series. 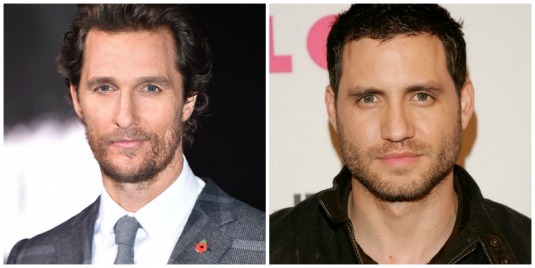 Ramirez Joins McConaughey for Adventure-Drama ‘Gold’!!! ‘Zero Dark Thirty‘ alum Edgar Ramirez has signed on for his next project, ‘Gold‘ which also stars Matthew McConaughey, it hails from Black Bear Pictures from director Stephen Gaghan (‘Syriana’). 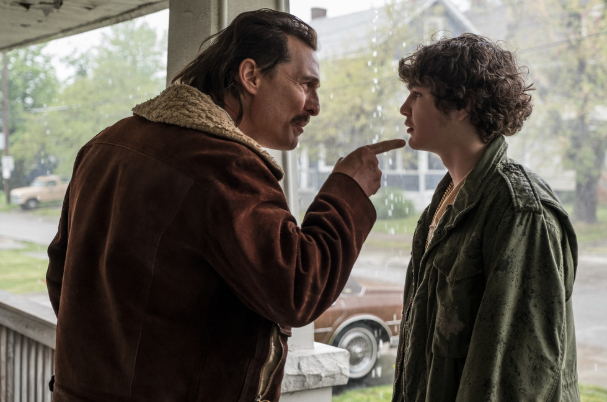 Film Review: ‘White Boy Rick’! White Boy Rick is a mediocre biopic about the insane Wershe family story. When I say insane, I mean completely insane. When crack was on the rise in the 1980s, Rick Wershe was a police informant, drug dealer, and kingpin for a solid amount of time with the help of his Dad. 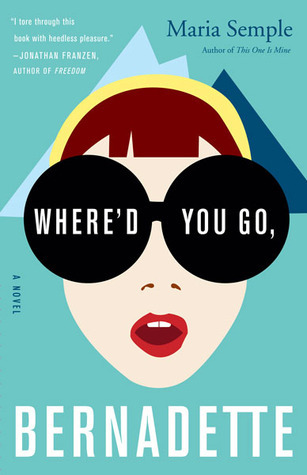 This story had so many twists and turns related to the rise and fall of this family that a good hour on the ‘Ol Google Machine’ after the movie really left me shocked with how much of it was true. 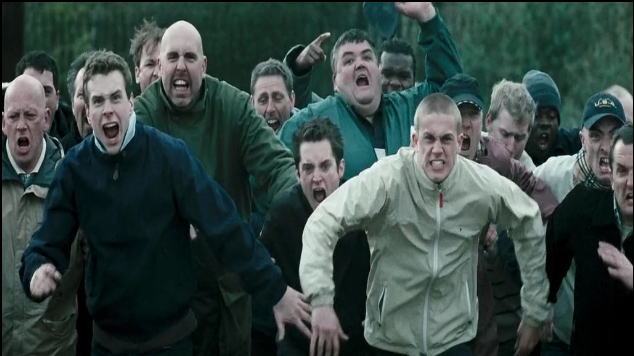 Despite my fascination with the subject matter the movie didn’t land as well as I thought it would. I’d compare it to Black Mass which is another truly incredible real life story that couldn’t figure out how to present it as a compelling movie. Little did anyone know that one of the darkest and most sadistic shows ever to air on television would grow to be one of the most popular and best shows in television history. 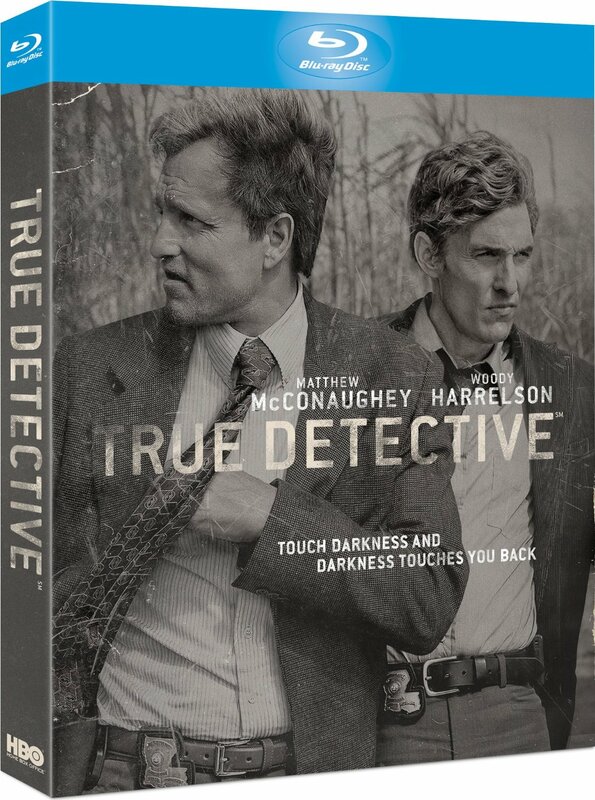 HBO’s ‘True Detective‘ is a masterpiece of storytelling with stellar performances from Matthew McConaughey and Woody Harrelson who play police detectives who are trying to solve a grisly murder that spans more than a decade. Are there naked slabs of man? Why yes, yes there are. But this is not all that Magic Mike has to offer. I have to admit, I dismissed this movie when I first saw the previews. I like looking at men – especially this cast of men – but filling two hours of film with this is likely to get old real fast. When I realized Steven Soderbergh was at the helm, I gave it a chance, and I’m glad I did. Magic Mike delivers on all the raunchiness hoped for out of a movie about male strippers, but there is more to it than Channing Tatum’s bare, rhythmic body.